Love Shannon’s classes!! She is great on mankind sure you have correct form! Great class! Ena is a great instructor! Great start to the week! Needed a bit more help than what the instructor provided. Otherwise, it was tough in a good way! Amy’s classes are always great and challenging! Love her personality. 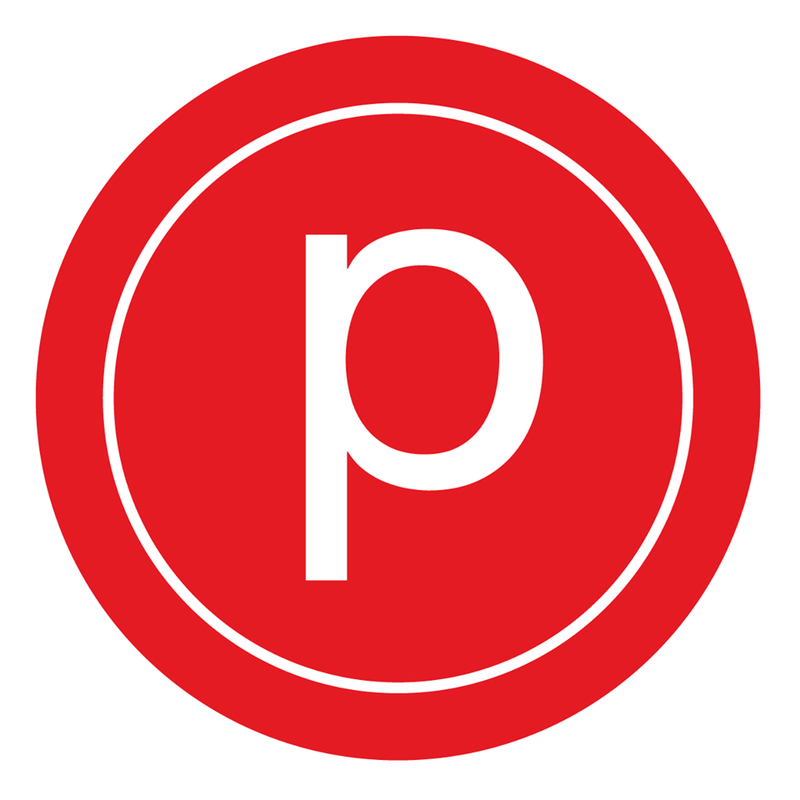 I’ve taken a few Pure Barre classes before, but this class seemed a lot more challenging. I loved it!!! Annie is very kind and supportive! Especially for a newbie like me!